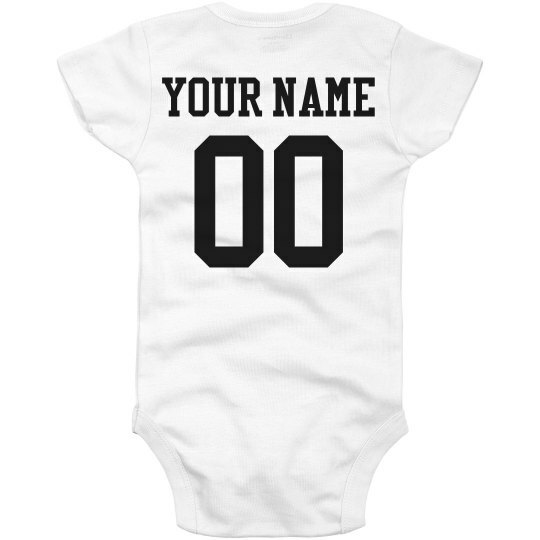 Customize this cute and simple baby onesie by adding a personalized name and jersey number to the back. Let your little one represent your favorite football team with this adorable outfit. 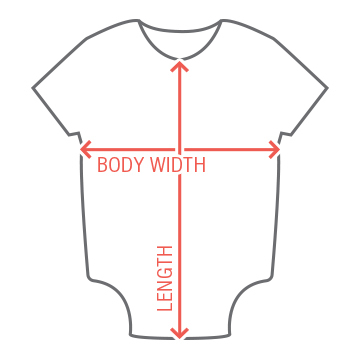 This comfy bodysuit also makes a great gift for new football-fanatic parents!